Extensive range of compression fittings in Stainless Steel 316 and Brass Material - Imperial and Metric threads. Available with Stainless Steel, Inconel 600 and Incoloy 800 sheaths.All thermocouple types and RTD. Capacitance discharge, TIG and micro flame welders. MI cable stripping, drilling and straightening machines. Crimping tools and micro powder blasters. TTL stock and supply all the component parts and equipment needed to produce temperature sensors. TTL do not manufacture any sensors in order to not compete with our customers. TTL has been trading since 2001 and chairman and founder Steven Riddett has over 30 years experience and knowledge of the sensor industry. TTL's products are supplied by ISO approved manufacturers, certification is available. TTL have 2 warehouses in the UK and aim to have standard parts in stock for same day despatch. TTL offer a custom design service and can produce bespoke products to your technical drawings. 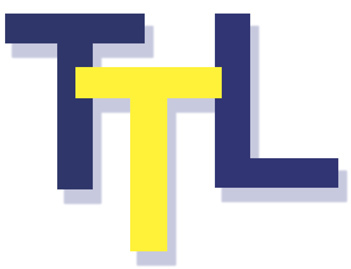 TTL offer very competitive pricing and invoicing in the currency of your choice. TTL have customers around the world and can offer low cost shipping. TTL offer terminal heads with ATEX and FM certification in both Aluminium and Stainless Steel material. Available with a range of process and cable entries.